The Seafarers animated short films are funny, creative and interestingly narrated. A must see. Giant Robot is proud to present Post-It Show 6 at Giant Robot 2. Curated by artists Mark Todd and Esther Pearl Watson in conjunction with Giant Robot, the show is slated to feature roughly 2,000 works by noted contributors for only $20. These pieces will be on standard-sized 3″ x 3″ Post-It notes. 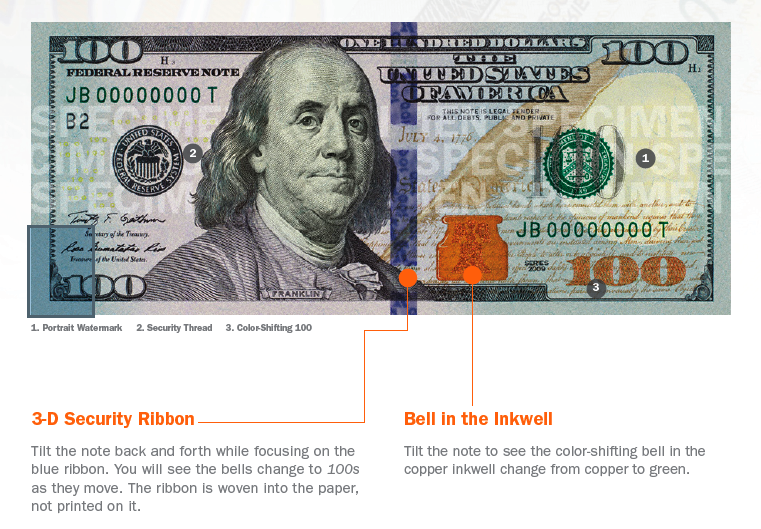 (Larger sizes of 4″ x 4″ and 6″ x 6″ will cost a bit more.) The pieces will be cash-and-carry, making it a great chance to find one-of-a-kind yet affordable holiday gifts. 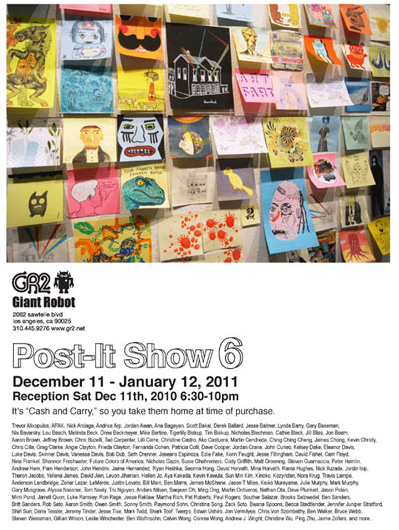 Post-It Show 6 at GR2 runs from December 11, 2010 through January 12, 2011. Transform your iPod Nano into the world’s coolest multi-touch watches with TikTok + LunaTik by Scott Wilson and MINIMAL. “Their all gonna laugh at you“. One of the best and pinnacle scenes in the movie “Carrie”, when poor Sissy Spacek (aka Carrie) gets pig’s blood dumped all over her at prom, is immortalized in this art print by Aiyana Udesen. Available from Future Colors on Etsy. Trivia: The book “Carrie” by Stephen King (his fourth novel) is one of the most frequently banned books in United States schools. 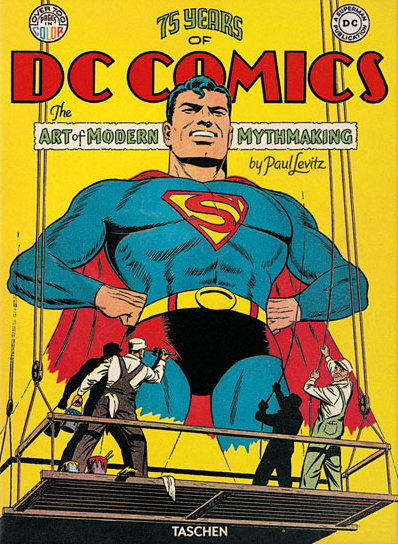 75 Years of DC Comics: The Art of Modern Mythmaking 720 page hard cover book by Paul Levitz with year-by-year timelines that fold out to nearly four feet and biographies of the legends who built DC make this a must-have reference for any comic book fan. Product Description: In 1935, DC Comics founder Major Malcolm Wheeler-Nicholson published New FunNo. 1, the first comic book with all-new, original material—at a time when comic books were mere repositories for the castoffs of the newspaper strips. What was initially considered to be disposable media for children was well on its way to becoming the mythology of our time—the 20th century’s answer to Atlas or Zorro. “Dirty Night Clowns” by Chris Garneau, is a wonderful tale of curiosity, danger and pursuit. Although its never known what the path ahead has in store, Chris takes a journey driven by his nervous curiosity to find the nefarious character who roamed about his house while he slept. What seems scary and evil from a distance might end up as something unexpected as a cast of characters lures Chris in for a special ending.